Orlando, Nov 1st, Join 27,000 industry professionals for the most important three days of business aviation today. Ranked as the sixth largest trade show in the United States, the Business Aviation Convention & Exhibition (NBAA-BACE) held on Nov. 1–3, 2016, in Orlando, Florida, bringing together current and prospective aircraft owners, manufacturers and customers into one meeting place to get critical work accomplished. NBAA’s Business Aviation Convention & Exhibition (NBAA-BACE) is the year’s most significant media event for the business aviation industry. This event brings together business leaders, government officials, manufacturers, corporate aviation department personnel and all manner of people involved in nearly all aspects of business aviation. Roughly 27,000 business aviation industry professionals are expected to converge on Orlando, FL Nov. 1-3 for NBAA’s 2016 Business Aviation Convention & Exhibition (NBAA-BACE). For the Orlando area, whose economy depends heavily on travel and tourism, including a booming convention business, NBAA-BACE is a major contributor to the area’s economy. Ranked as one of the largest trade show in the United States, NBAA-BACE brings together current and prospective aircraft owners, manufacturers and customers into one meeting place to survey the latest aviation product offerings, network with peers and accomplish critical work. According to the Orlando County Convention Center (OCCC), the show will have an estimated overall economic impact on the area of $51.2 million. NBAA attendees will utilize 46,100 total hotel room nights, with 10,000 nights booked during the peak period, according to OCCC. 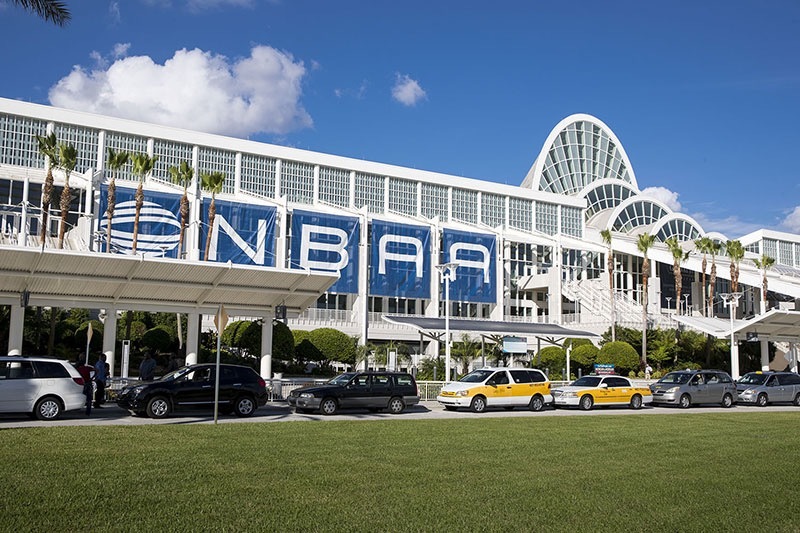 NBAA last held the convention in Orlando in 2014, and the show is scheduled to return to Orlando in 2018. NBAA-BACE feature more than 1,100 exhibits and two static aircraft displays, as well as more 50 educational seminars.